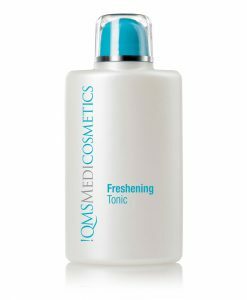 When it comes to innovations in skincare, Dr. med. Erich Schulte’s award-winning standards continue with the latest addition to our collection. Our new EpiGen Daily-Detox Serum has been developed through the study of the science of Epigenetics and its highly advanced formulation has been specifically designed to address the damage that the increasing levels of pollution is having on our skin. 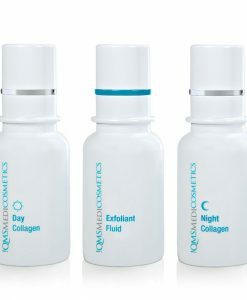 This exciting new product represents a new era in skincare development. Pollution is regarded as one of the major concerns now affecting the health of our skin, the rising levels of microscopic pollutant particles in our air can lead to skin irritations, increased sensitivity, hyper-pigmentation, premature skin ageing, clogged pores and acne. These particles are so small they can penetrate right down to the epidermis and this is where the damage starts. EpiGen Daily-Detox Serum helps the skin cells to free themselves from pollutants created by internal and external negative influences as well as supporting the detox process, increasing cellular resistance to stress and boosting the metabolism to revitalize the skin. “Epigenetics is the physiological reprogramming process which offers the ability to beneficially direct and modify the gene expression without altering the DNA sequence. The advances this technique allows us is to deliver greater accuracy and efficacy in both caring for and repairing the skin. 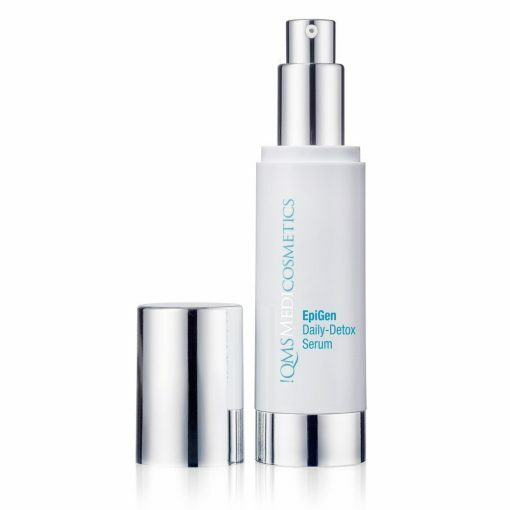 The highly innovative active ingredient complex in EpiGen Daily-Detox Serum helps to deactivate the negative chemical markings that are having a detrimental impact on the skin whilst accelerating epidermal regeneration, activating the cellular cleaning process and delaying skin aging.” Dr. med. Erich Schulte, Founder QMS Medicosmetics. The increasing levels of microscopic pollutant particles in the air can have a major impact on our skin. These particles are particularly damaging as they affect both the surface of the skin and can penetrate into the deeper layers where the more long-lasting cellular harm is done. 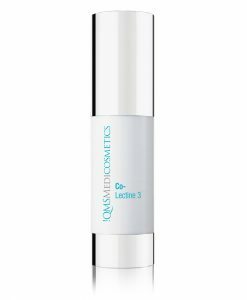 With a weakened defensive barrier, the skin can become prone to irritations, dehydration, increased sensitivity and premature aging. EpiGen Daily-Detox Serum has been specifically developed to help repair, restore and protect the skin from this damage. 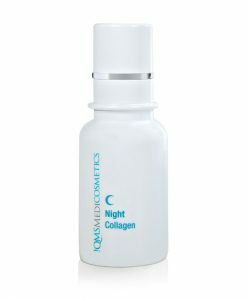 Key to its innovative formulation is an Epigenetic-Peptide that accelerates skin regeneration. This innovative ingredient is inspired by epigenetics, a physiological reprogramming process that occurs in the cell without changing the DNA sequence. Its positive rejuvenating effect is combined with other advanced-performance ingredients to help the skin cells to free themselves from pollutants created by internal and external negative influences as well as supporting the detox process, increasing cellular resistance to stress and boosting the metabolism to revitalize the skin. Provided targeted action against the impact of pollution on our skin. 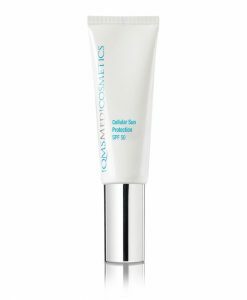 Apply evenly to cleansed skin in the morning. For best results use regularly and consistently.